Quality Assurance traditionally invokes images of entry level people thanklessly playing the same level of a game over and over again, simply using the job as a stepping stone to "bigger and better" things. That might be how it is in some places, but it’s not even close to how we do QA at Riot. Instead, we believe quality is everyone’s responsibility. 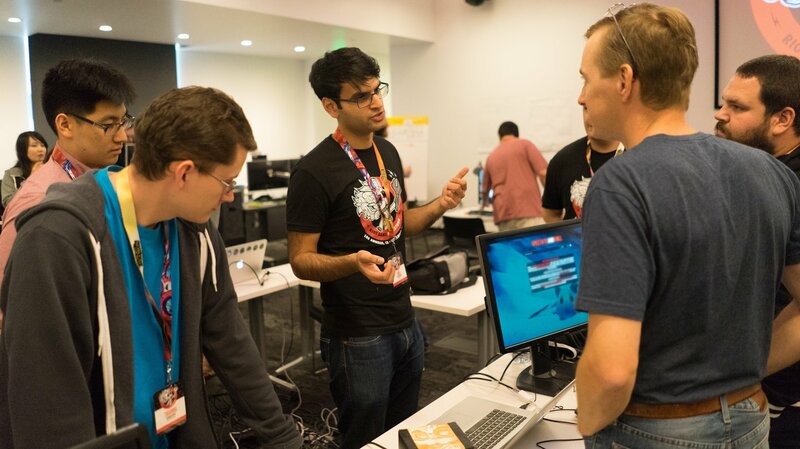 Instead of being sequestered away in the bowels of the campus, Riot’s QA teams directly work with developers to approach a quality release from a holistic point of view. Rather than merely catching bugs—and reporting and fixing them once they're found—we actively work to prevent them from happening in the first place. Games as a service model encourages the continuous delivery of new content and features to their player base. In many cases, this leads to a significantly compressed QA cycle where more traditional QA models fail to adapt.